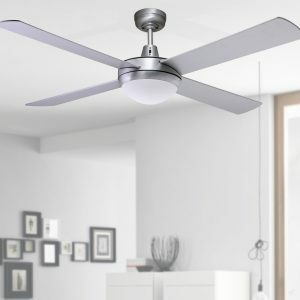 We have a wide range of high quality ceiling fans designed to suit your home at the best prices. 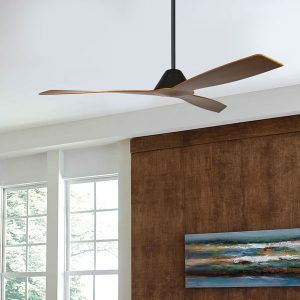 The right ceiling fan is not only functional, it can also add style to your room. 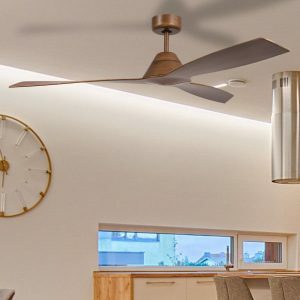 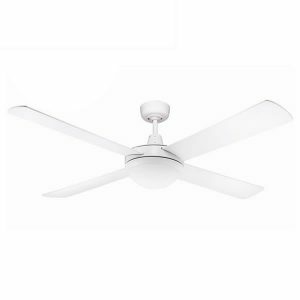 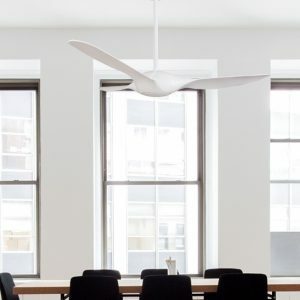 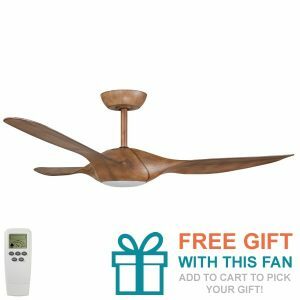 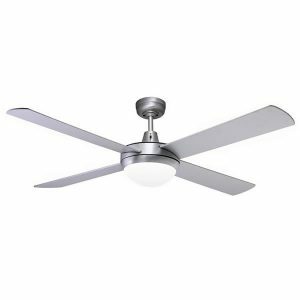 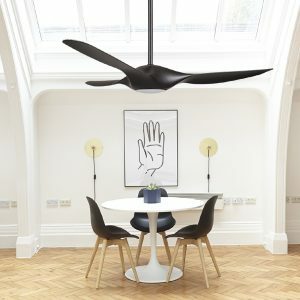 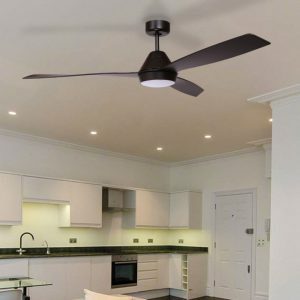 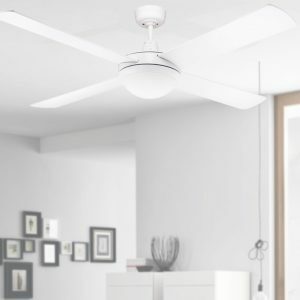 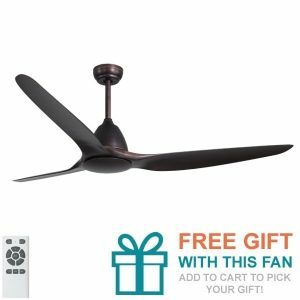 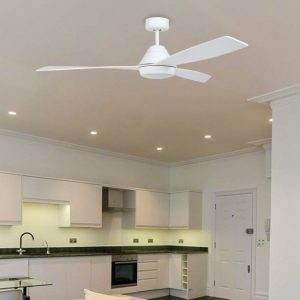 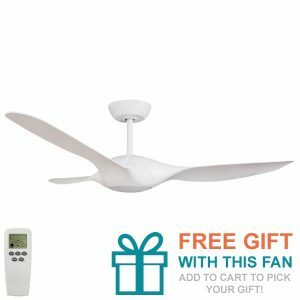 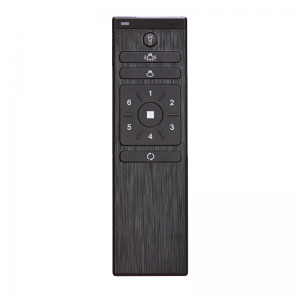 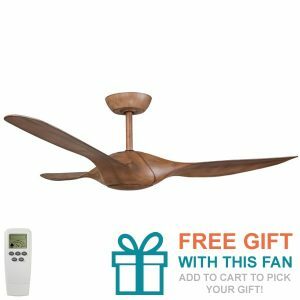 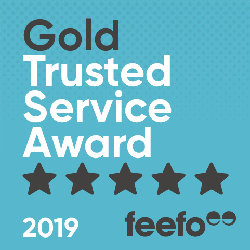 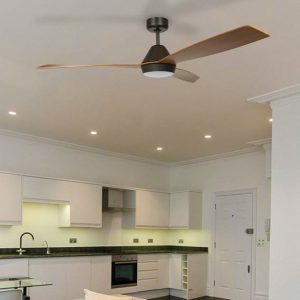 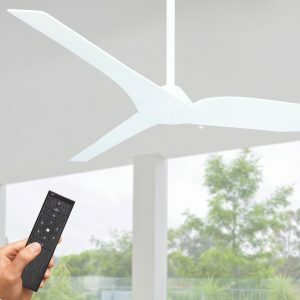 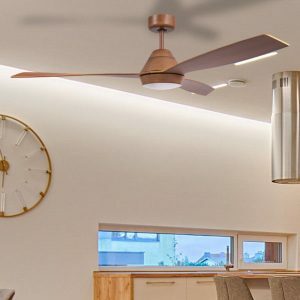 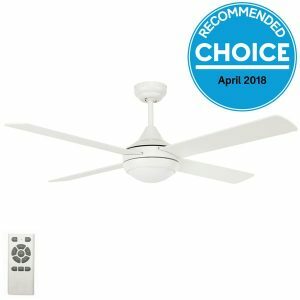 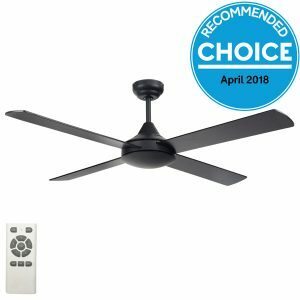 We have a huge range of modern, tropical, traditional and designer fans as well as easy-find categories for large and small ceiling fans, outdoor rated fans and great package deals. 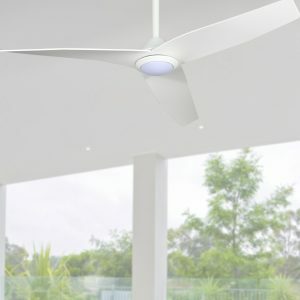 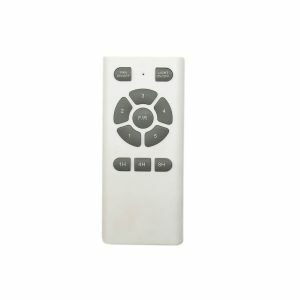 From simple solutions to creative and tropical fans, you’ll find it all online at Lumera Living.